I thought it would be a blast to share a little bit about myself on Wednesdays. I'm going to call them "What I'm.." Wednesdays. I'll be sharing things like "What I'm Wearing", "What I'm Loving", "What I'm Reading", "What I'm Working On" and so forth. Today I decided to share "What I'm Loving" right now. I want to preface this post by saying that it is not compensated. 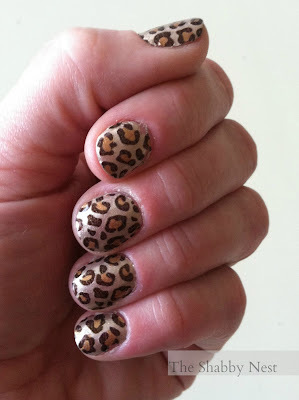 It is just me sharing with you some of the fun products I'm crushing on at the moment. 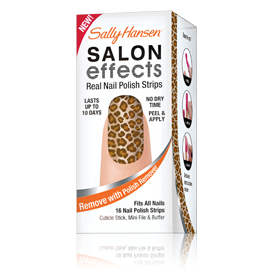 First up, I'm LOVING these Sally Hansen finger nail polish strips. I'm currently sporting these cute "kitty kitty" leopard print nails. They are a lot of fun! I've had them on for 7 days so far, and I haven't had to replace them! That's a record for me. Seriously. 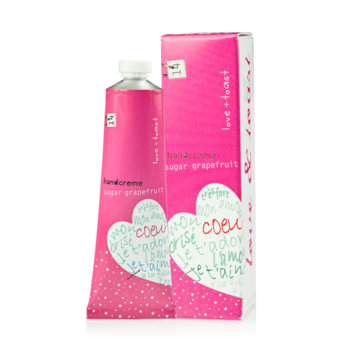 I'm also crushing on this great sugar pink grapefruit-scented handcreme by Love & Toast. I found it at one of our local grocery stores. It smells DELISH and the packaging is adorable! 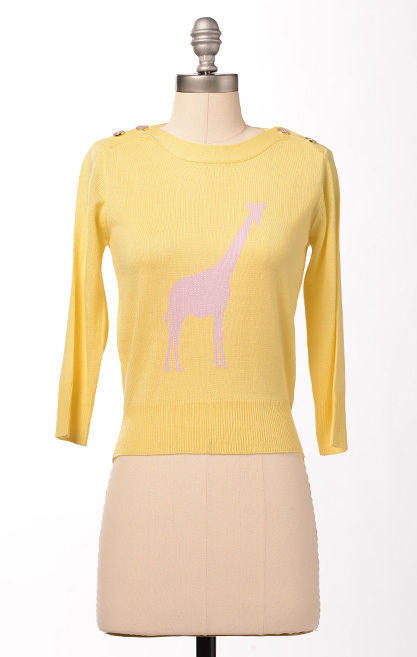 I found this adorable giraffe print sweater at DownEast Basics. It was love at first sight. :-) I wore it to SNAP last week and got tons of compliments! Gotta love that! 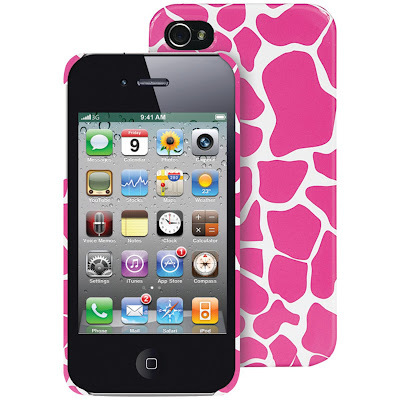 And finally, since we're on the subject of giraffes, I'm loving my new hot pink giraffe-print iPhone case by MacBeth Collection. It's cute and sassy, and I no longer lose my iPhone in the recesses of my purse. Lol! Thanks for sharing these fabulous products with us. My finger and toe nails are in some serious need of care!